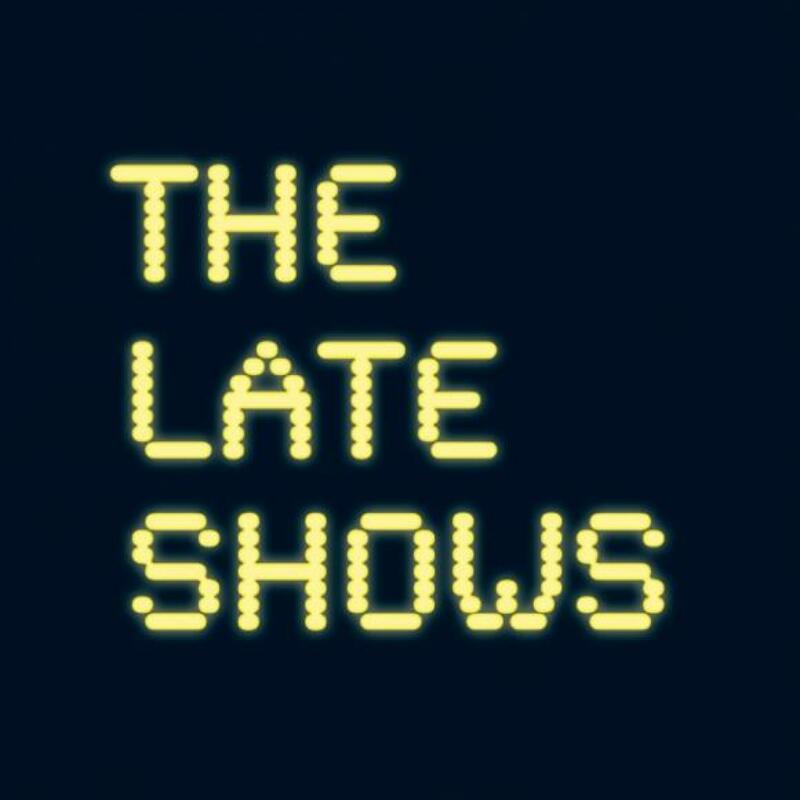 Start your night at BALTIC for this year’s Late Shows, which promises to be bigger than ever. 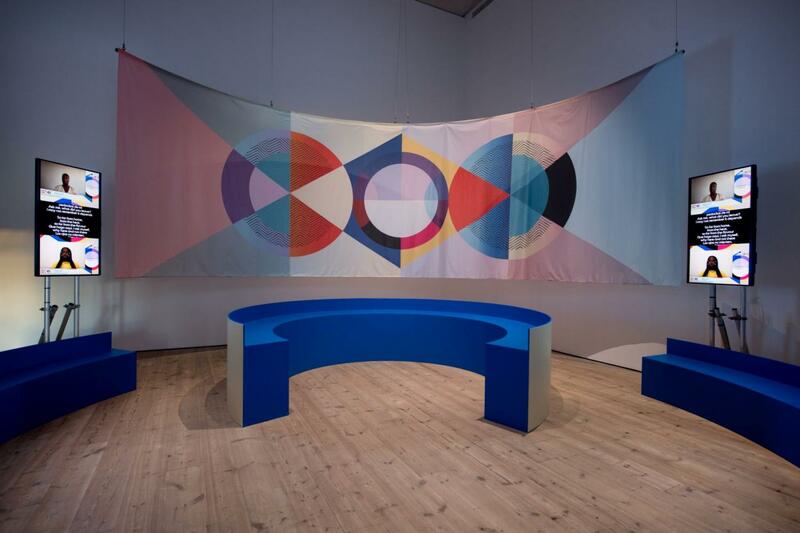 Explore a maze, build a tower and climb a structure in BALTIC’s exhibition THE CITY IS WHERE WE’RE GOING NEXT, by artists Simon and Tom Bloor. Get creative in a book-making workshop, join an experiential tour, witness special Kittiwake talks and have food and drink in BALTIC Kitchen. This live work by Ravioli Me Away, described by the artists as an opera, features sixteen new multi-genre musical compositions across three acts. The View From Behind The Futuristic Rose Trellis is a colourful, virtuous comi-tragic take on greed, freedom, individual and collective aspiration and the cycle of life, taking the audience through a multidimensional journey as ‘the trapped soul of humanity’ searches for a body that can give it meaning. 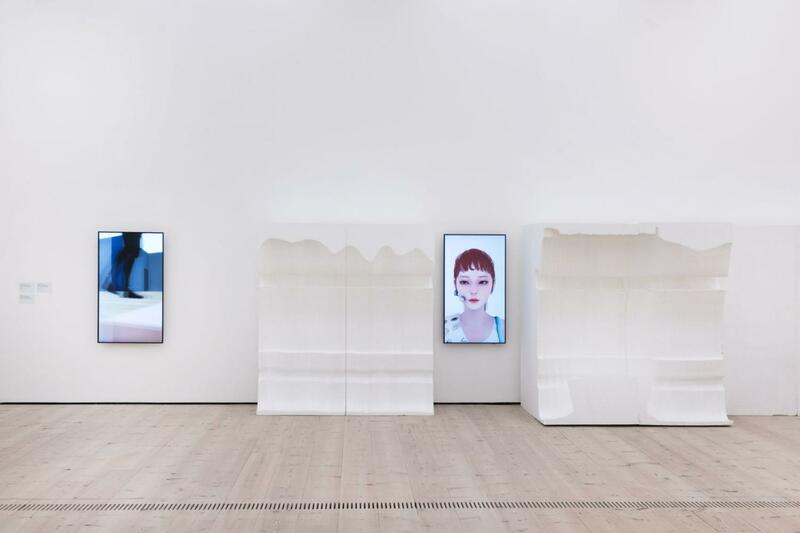 Subscribe to this list to receive regular updates on exhibitions, events and activities at BALTIC. Are you ready to fiesta? BALTIC Shop may not be able to guarantee the sunshine but they can help you style up your summer get-togethers with some Mexicana flourishes whether you’re partying indoors or out. Buy in person or shop online. 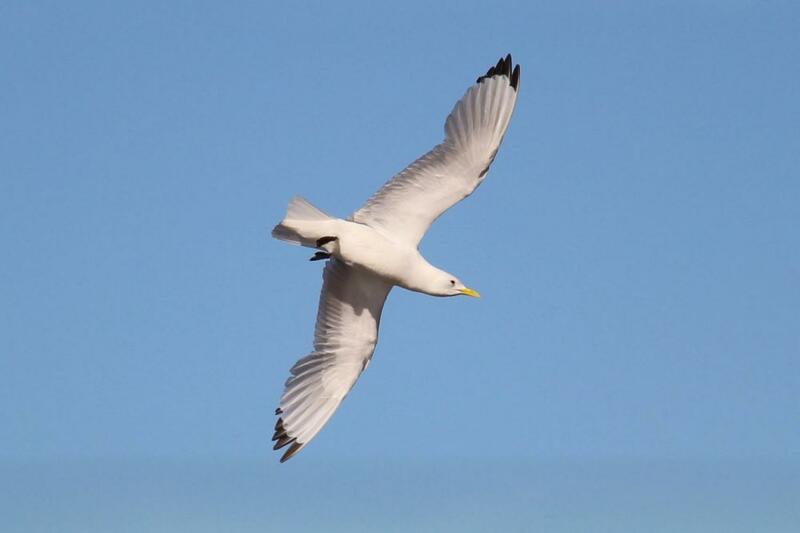 Every year Kittiwakes make BALTIC their home for six months. We love providing a safe habitat for them to nest and giving the opportunity for visitors to see our feathered friends up close. We're asking for donations to help keep their habitat clean and safe.